and we would be following in the footsteps of Dulas if we won it – we hope to keep it in the co-op family! 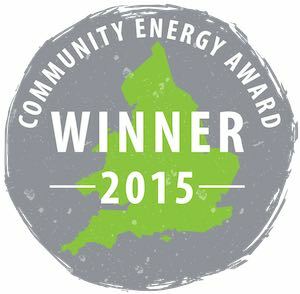 At the same time the Small Wind Co-op (which we were instrumental in establishing) has been been shortlisted for the Community Renewable Energy Project Award at the 2017 Community Energy Awards. Both awards ceremonies are in early November so we are waiting and hoping.